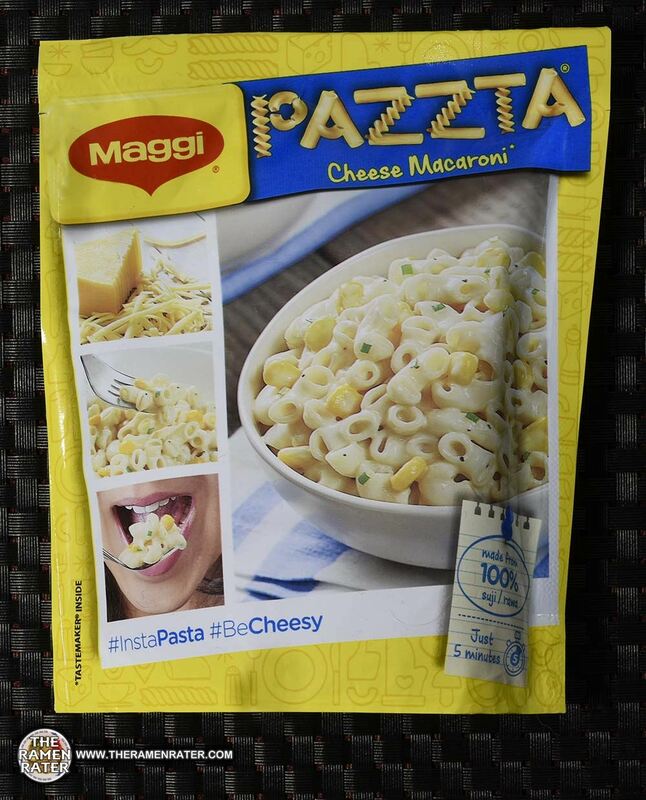 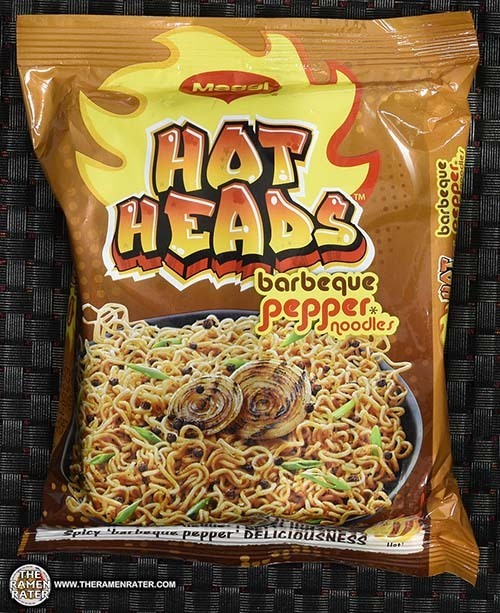 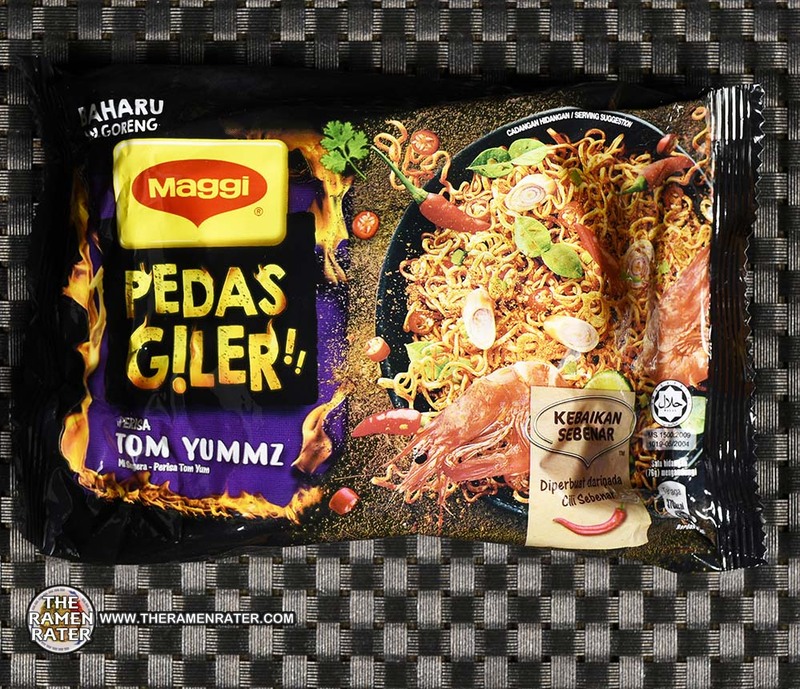 This entry was posted in * Stars 2.1 - 3.0, Maggi, Malaysia, Seafood and tagged 3105, 556001259073, 9556001259073, maggi, malaysia, malaysian, mi goreng, nestle, pedas giler, tom yummz on February 25, 2019 by Hans "The Ramen Rater" Lienesch. 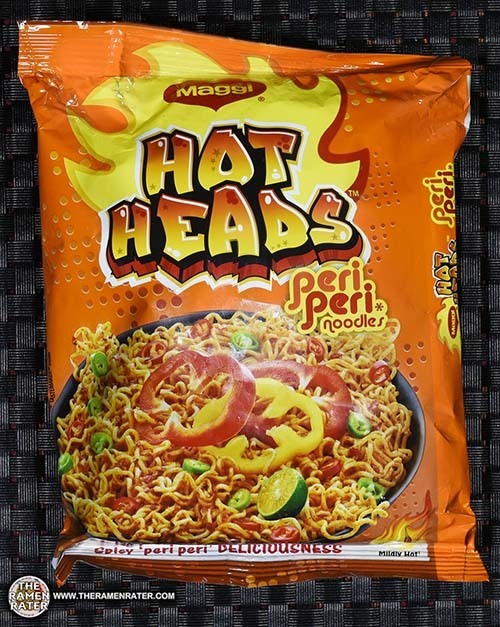 This entry was posted in * Stars 4.1 - 5.0, Chicken, Maggi, Malaysia and tagged 3074, 556001259127, 556001259134, 9556001259127, 9556001259134, gilakan, maggi, malaysia, malaysian, mohd, nestle, pedas giler, shoffee on January 21, 2019 by Hans "The Ramen Rater" Lienesch. 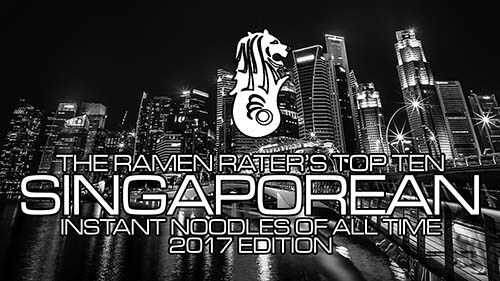 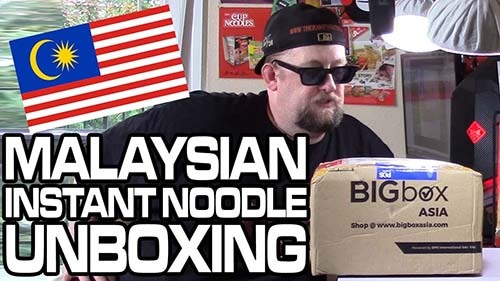 This entry was posted in * Unboxing Time With The Ramen Rater, Maggi, Malaysia, Mamee Double-Decker and tagged donations, maggi, malaysia, malaysia m'sia, malaysian, mamee, my, pedas giler, samples, shinsegae, unboxing, unboxing time on October 9, 2018 by Hans "The Ramen Rater" Lienesch. 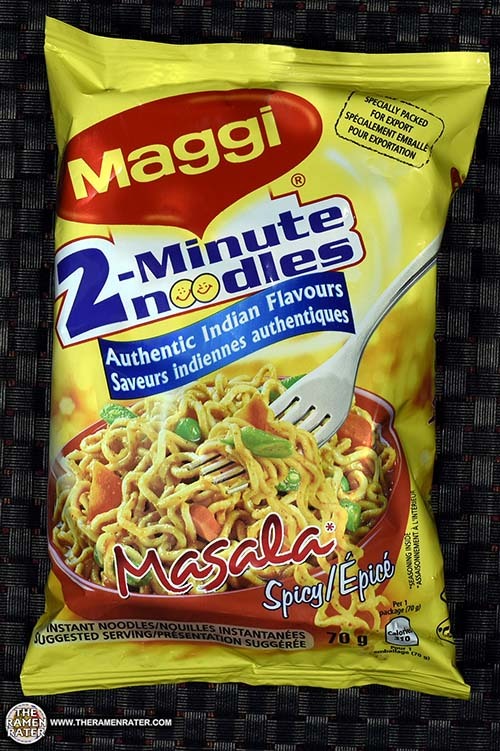 This entry was posted in * Stars 4.1 - 5.0, India, Maggi, Other on February 4, 2018 by Hans "The Ramen Rater" Lienesch. 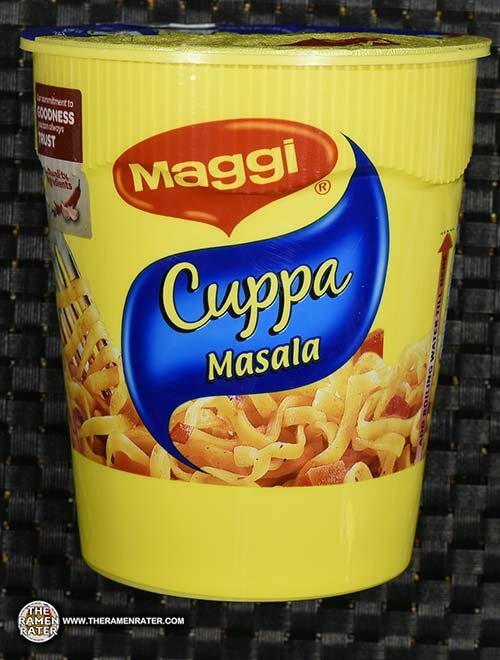 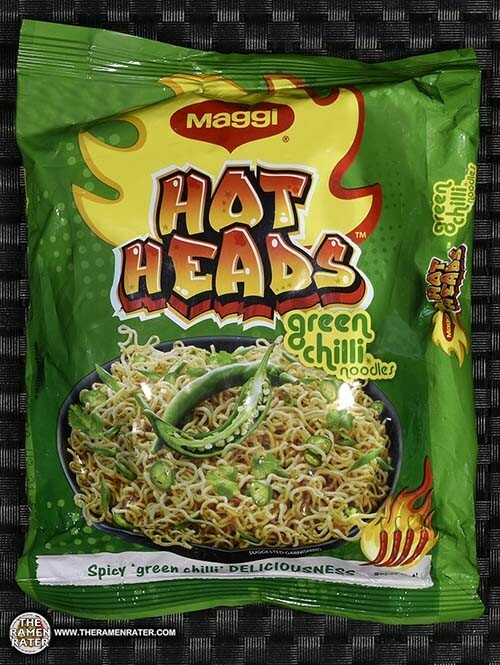 This entry was posted in * Stars 0 - 1.0, India, Maggi, Other and tagged 2-minute noodles, 2678, 8901058847864, 901058847864, barbeque pepper, hot heads, india, maagi, maggi, maggi mee, nidian, Noodles on January 6, 2018 by Hans "The Ramen Rater" Lienesch. 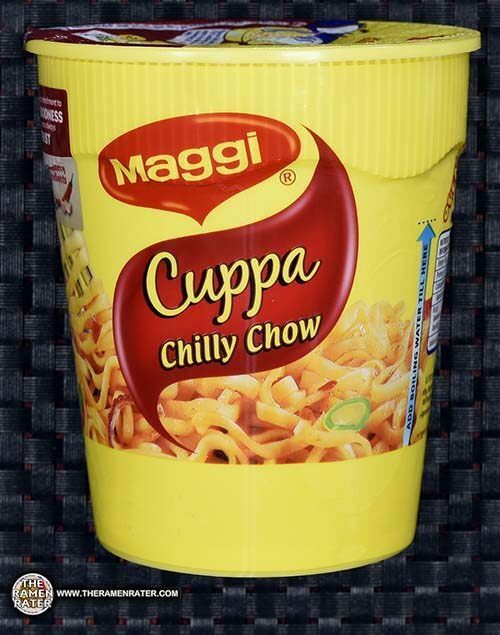 This entry was posted in * News / Noodle News, Koka, Maggi, Nissin, Prima, Prima Taste, Singapore and tagged best instant noodles, instant noodles singapore, koka, maggi, nissin, prima, prima taste, singapore, singapore instant noodles, singaporean, The Ramen Rater's Top Ten Singaporean Instant Noodles Of All Time 2017 Edition, top ten instant noodles singapore, top ten singapore on August 8, 2017 by Hans "The Ramen Rater" Lienesch. 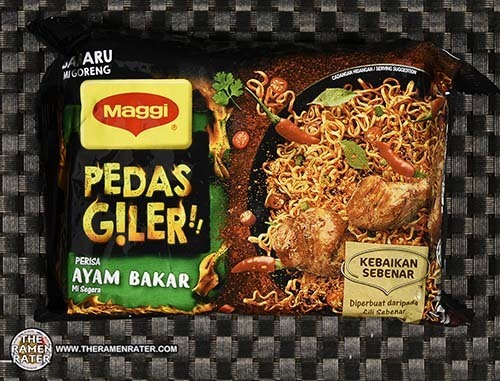 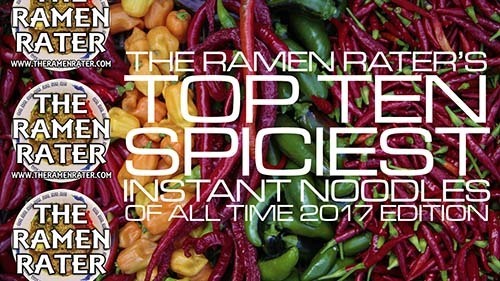 This entry was posted in * News / Noodle News, CarJEN Food Sdn Bhd, emart, India, Maggi, Malaysia, MyKuali / Sky Thomas Foods, Paldo / Korea Yakult, Samyang Foods and tagged 2x, 2x spicy, bokkeuym, buldak, buldak bokkeummyun, bulnak, carjen, chives, curry, dare you, dry, e-zee, fire noodle, fire noodle challenge, fire noodles, green chilli, habanero, haek, hek, hot, hot heads, hotheads, hottest instant noodles, india, kari, maggi, mala, malaysia, mi e-zee, mukbang, mykuali, nuclean, nuclear, nuclear fire noodle, octopus, paldo, samyang, samyang foods, sichuan pepper, soup, south korea, spiciest, spiciest instant noodles, teumsae, the ramen rater's top ten spiciest instant noodles of all time 2017 edition, top ten, white curry on July 31, 2017 by Hans "The Ramen Rater" Lienesch.